We are so pleased to offer our remaining 2014 couples and 2015 couples new exciting packages! 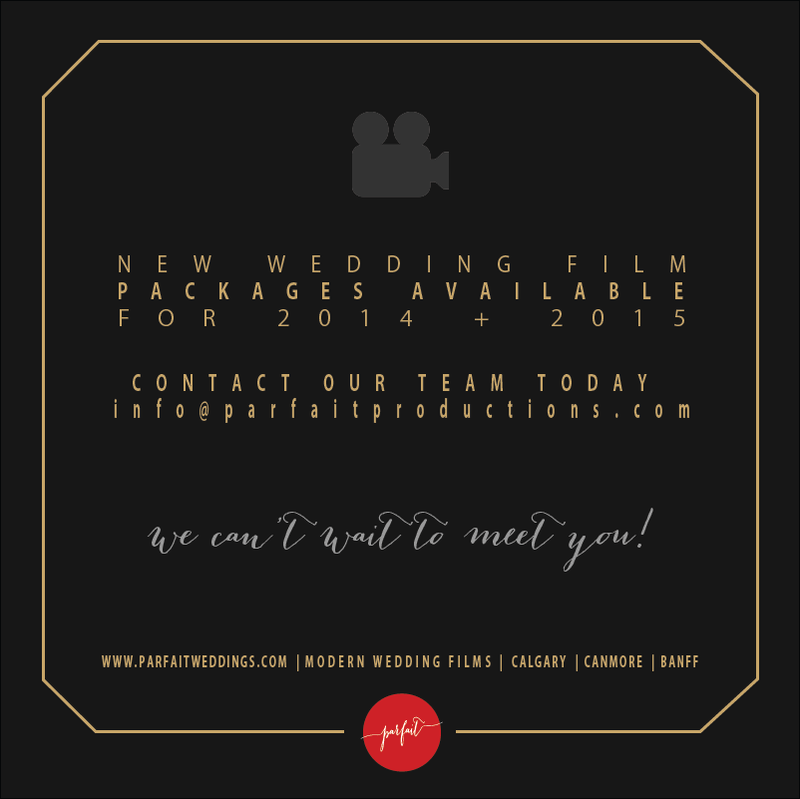 Please contact us today to receive our new Wedding Film Menu. To better serve you and get to know you, please fill out our Ice Breaker form.